Do your children easily recognize the picture of the American flag? Do you think that they know the Pledge of Allegiance to the American flag from memory yet? It is something we repeat daily in our homeschool. In fact, it is the first thing we do when starting in the mornings. 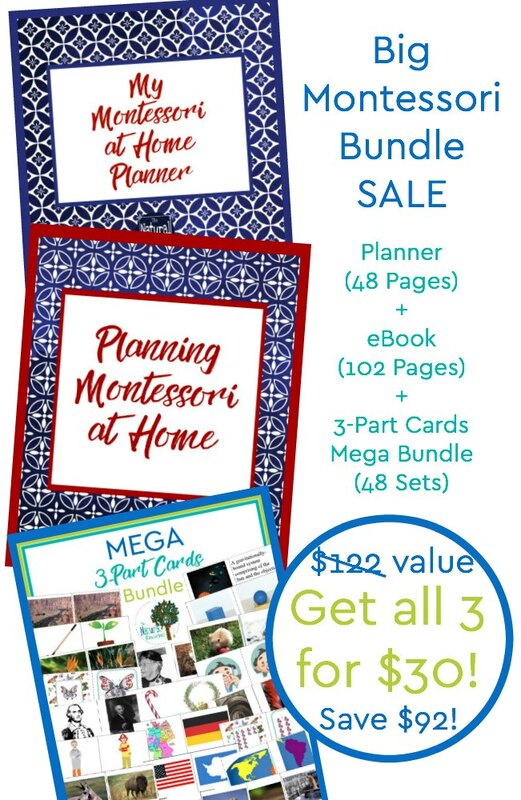 In this post, we will share with you some ideas that we’ve implemented in our homeschool and tell you more about this awesome “I pledge Allegiance to the Flag” printable bundle to bring together a wonderful unit. 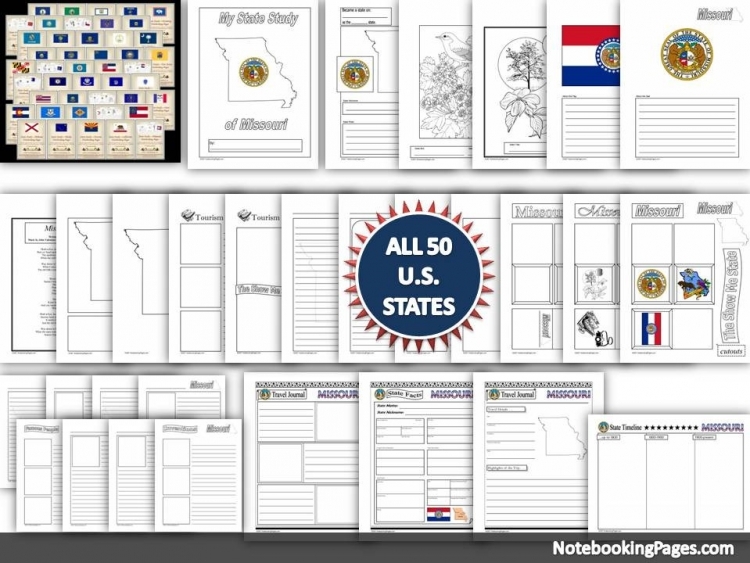 By the end of this unit, your kids will know the Pledge of Allegiance to the Flag of the United States of America by heart and would have had a blast learning it. 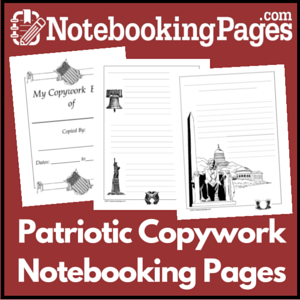 Pledge to the American flag handwriting pages (manuscript) This is perfect for practicing eye-hand coordination, penmanship and memorization of the pledge, of course! 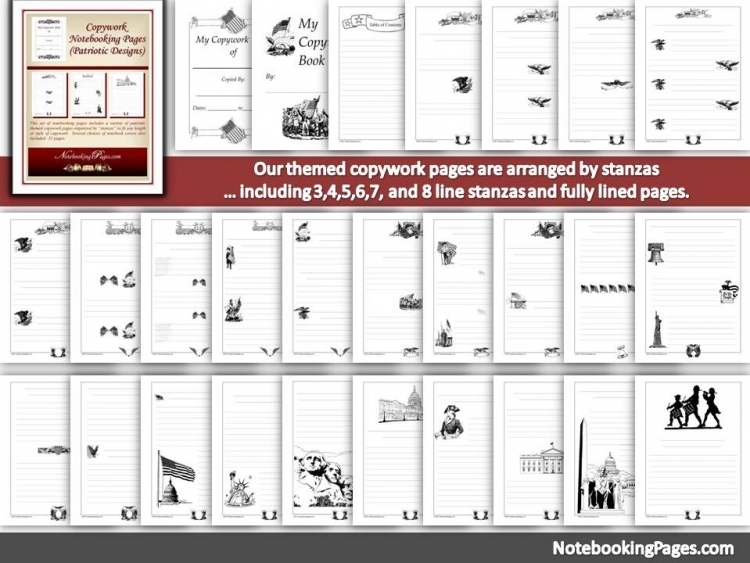 American Pledge of Allegiance handwriting pages (cursive) This one is the next level. 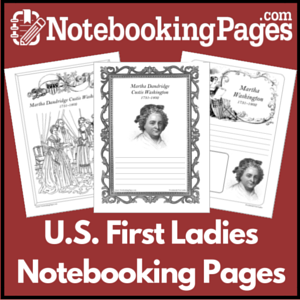 It is a great way to practice cursive writing. 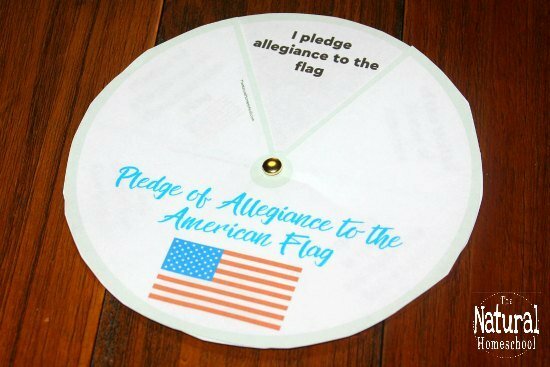 US Flag Pledge of Allegiance wheel craft has the pledge broken down into digestible phrases so kids can feel more confident and find it easier as they learn and memorize it. 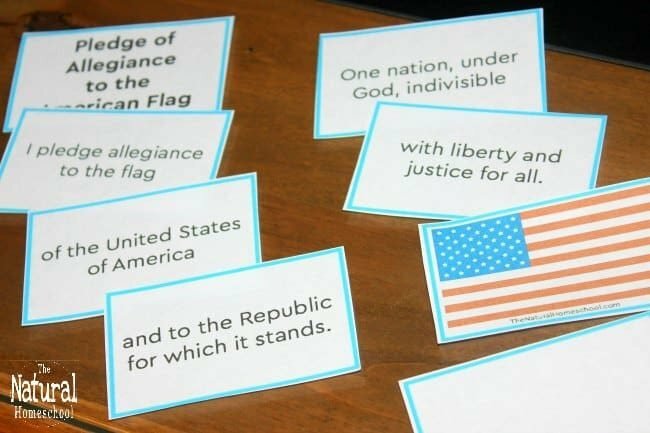 Pledge of Allegiance words printable cards are a lot of fun! 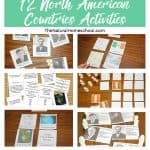 Print them once and play with them by having the kids put them in the right order or print them twice on cardstock and play a Memory Game with them! 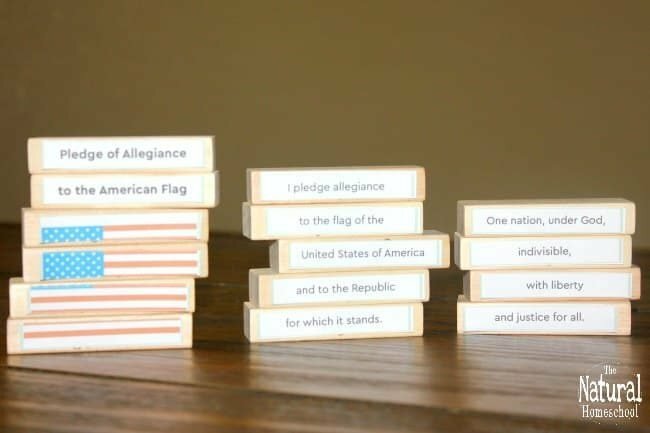 American Pledge of Allegiance printable game goes on Jenga (or similar) wooden blocks. Have kids stack them up in the correct order before it tips over! It makes a fun family game. Cutting Strips with the words of the Pledge of Allegiance to the Flag are exactly that. Use this activity to have your kids practice their fine motor skills to cut in a straight line and then put the strips in the right order. 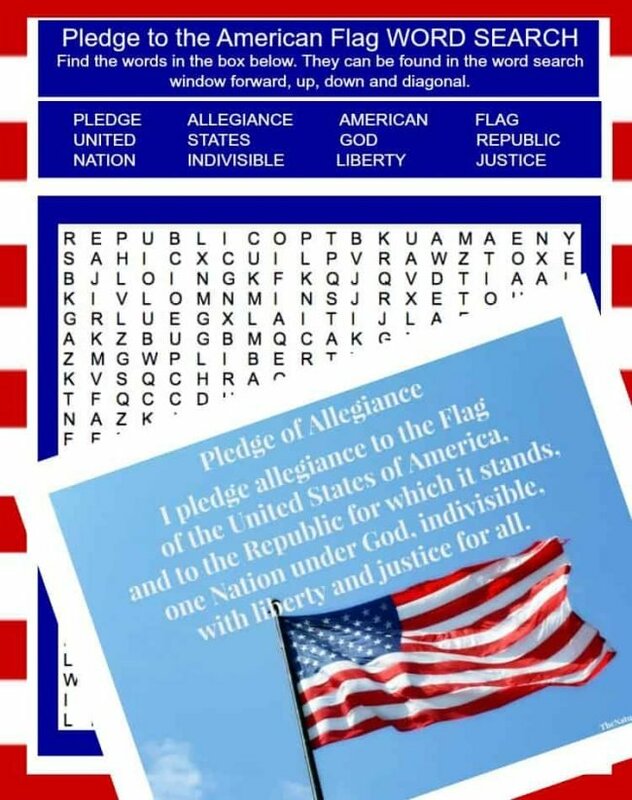 Pledge of Allegiance poster with pledge to the American flag words This is perfect for displaying and to use daily, if you choose to incorporate the pledge into your daily homeschool routine. 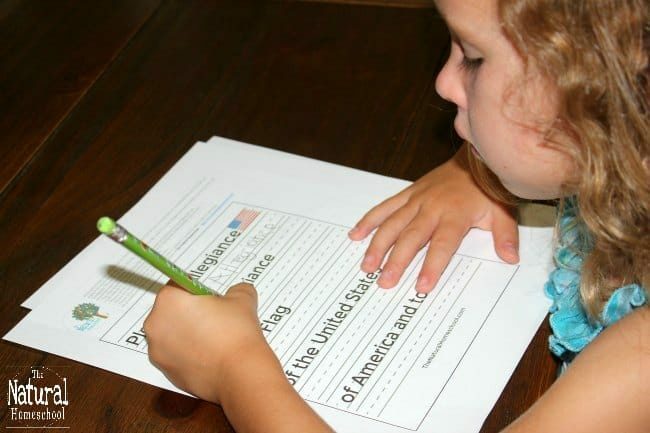 American Flag Pledge word search It has some of the words in the pledge of allegiance. 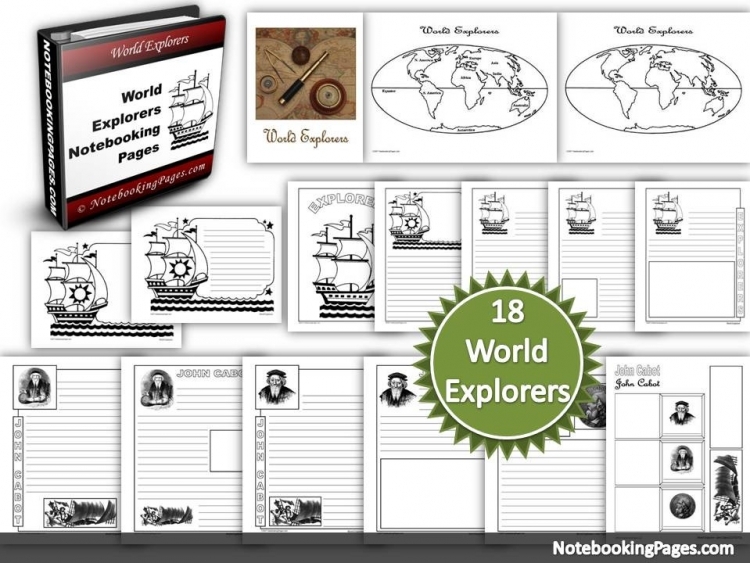 Kids will have fun finding them all! 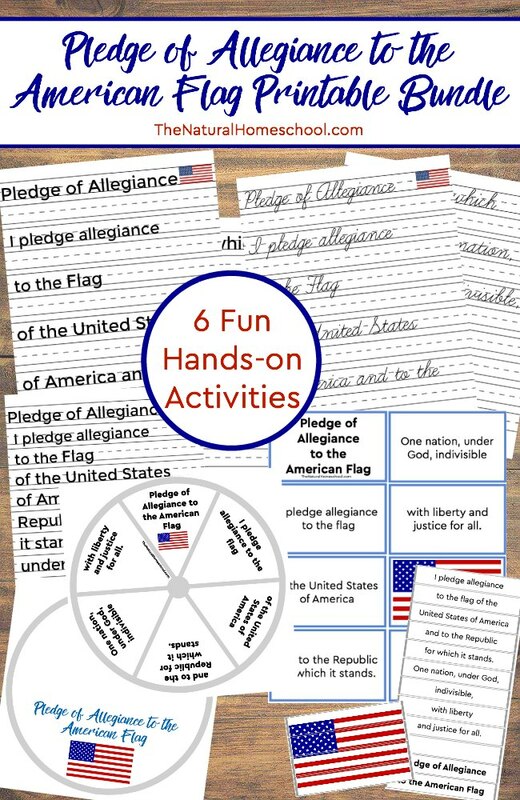 As you can see, there are so many fun ways to learn about the American Flag pledge! 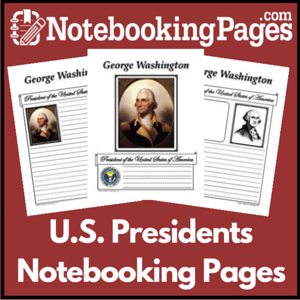 Isn’t it going to be amazing to surprise your kids with this incredible unit and watch them in amazement on how they are learning the American flag pledge of allegiance by heart?! I know that friends and family will be so impressed! « What are the Best 5 Benefits of Bedtime Reading to Kids?